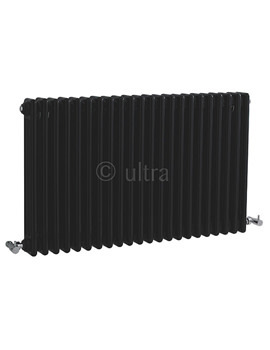 Colosseum Radiators from Premier Bathrooms are heating appliances that are built for efficient heating requirement, but also make the space exuberantly appealing. 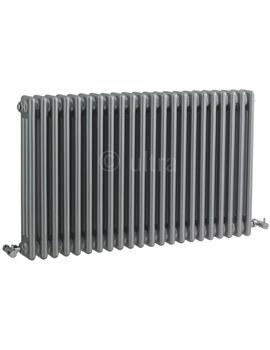 The wide range of functional designer radiators reflects outstanding creativity and supreme practicality. 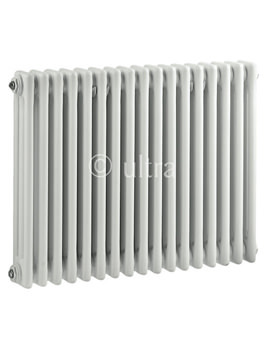 The collection brings brilliant 6 column and triple column radiators in white, high gloss black, and high gloss silver finishes that match any décor beautifully. 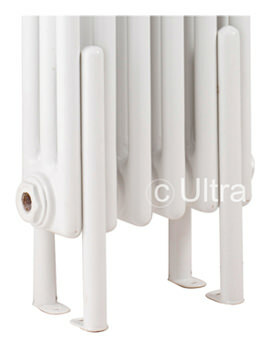 Every appliance also ensures safe, splendid and warm winters.